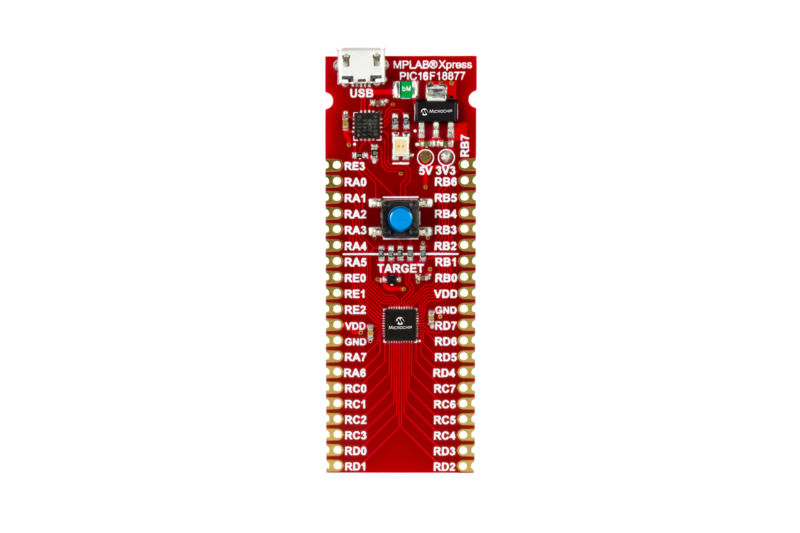 This MPLAB Xpress board makes use of the PIC16F18877 MCU. 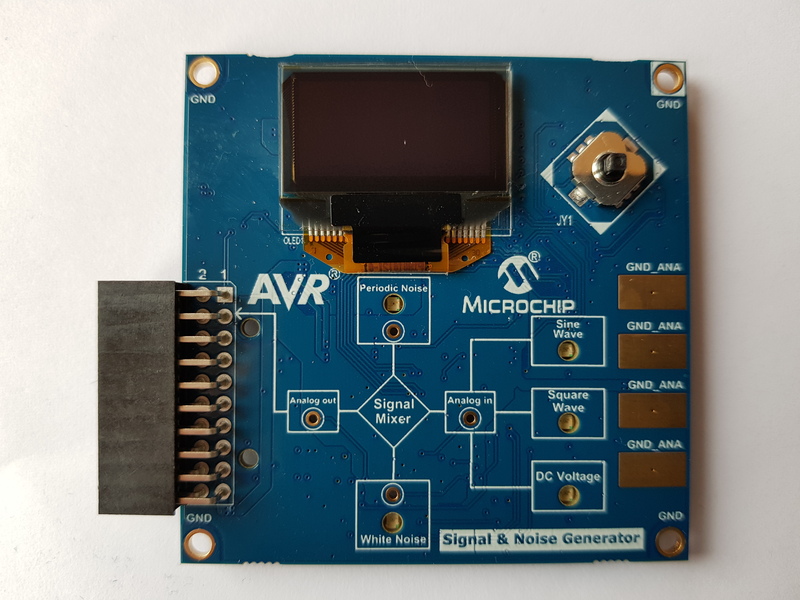 Coming from a product family that showcases a 10-bit ADC with Computation (ADC2) for automated signal analysis, this MCU is perfect for helping to reduce system complexity. 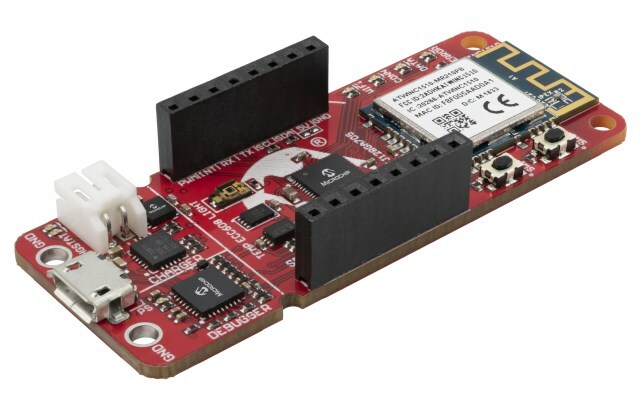 In addition to the Core Independent Peripherals, various communication interfaces, CRC/SCAN, Hardware Limit Timer (HLT) and Windowed WDT (WWDT) this device supports customers looking to add safety and system monitoring to their application. 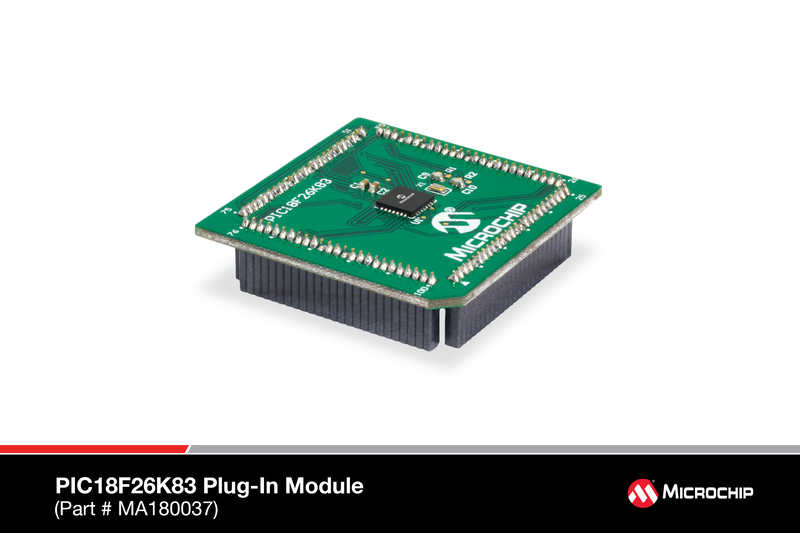 This MCU also features power conserving functionality, including Idle/Doze operating modes, Peripheral Module Disable (PMD) and eXtreme Low-Power (XLP) technology for a wide range of possible applications.. Brilliant ideas are fleeting. As soon as they are recognized, they must be captured quickly, and made real with the highest possible urgency. In embedded design, the creative process is often blunted by the massive array of choices required to simply begin the development cycle. 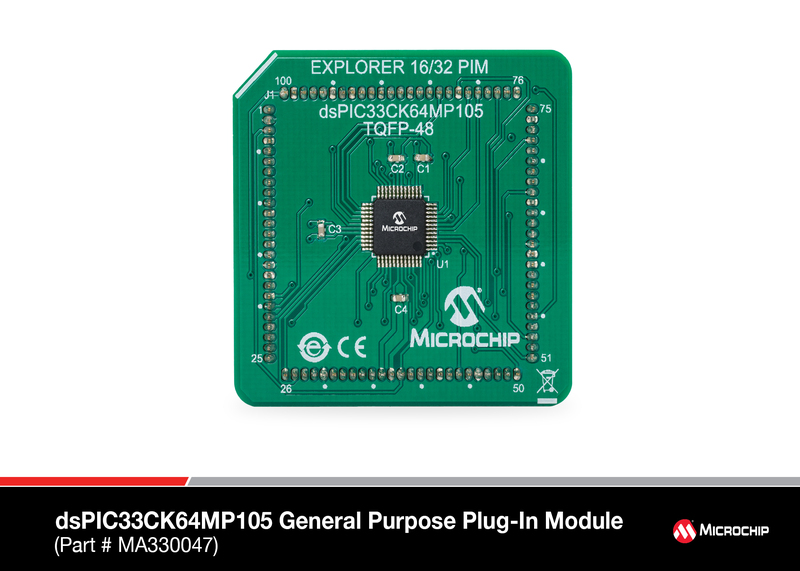 The tasks of selecting a target MCU, finding the appropriate tool chain, and setting everything up on your PC can keep your best ideas from becoming great products. 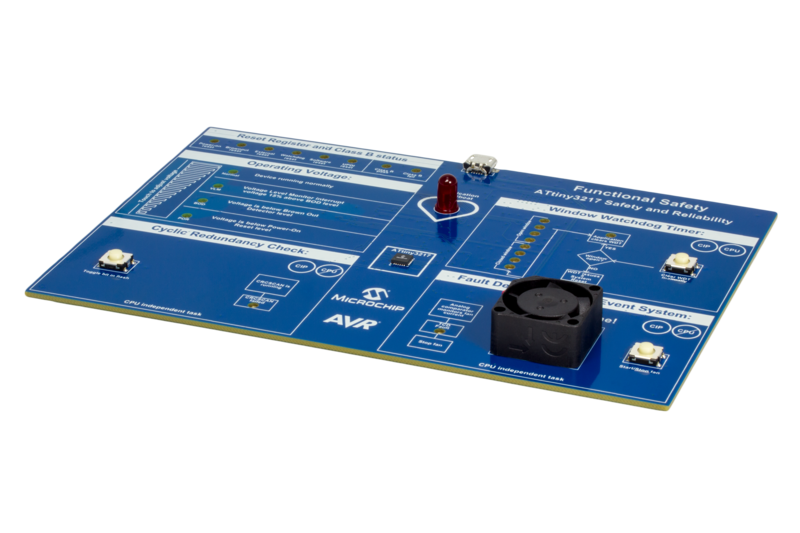 The MPLAB Xpress Evaluation Board (DM164142) was designed with a single objective – to help your ideas take the shortest journey from imagination to reality. 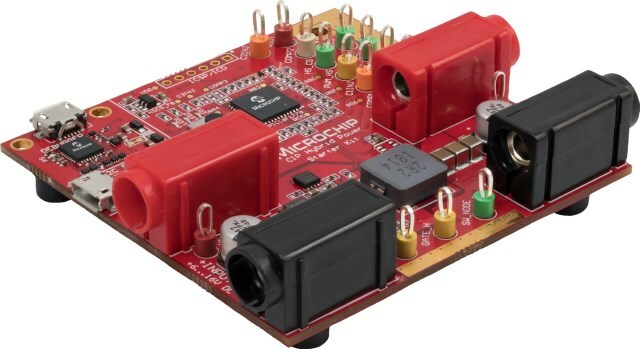 The MPLAB Xpress PIC16F18877 Evaluation board offers seamless integration with our software tool chain, including the MPLAB Xpress cloud-based IDE. 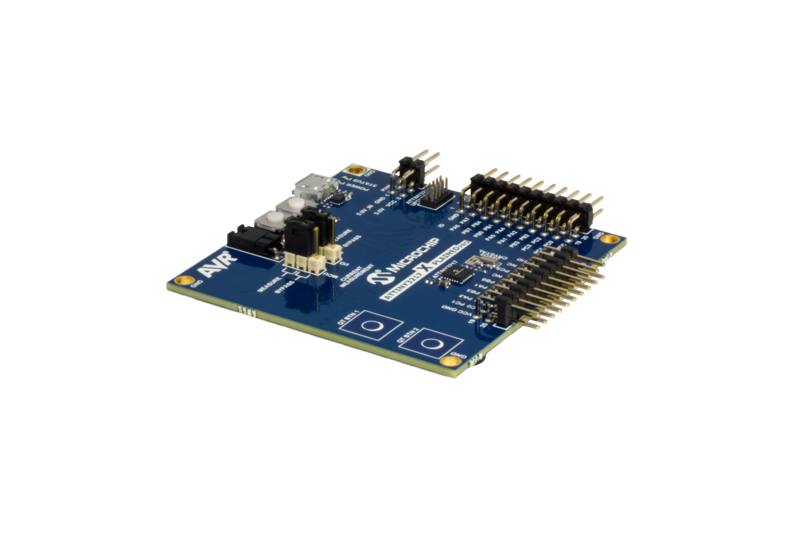 MPLAB Xpress is an online development environment that contains the most popular features of our award-winning MPLAB X IDE. This simplified & distilled application is a faithful reproduction of our desktop-based program, which allows users to easily transition between the two environments. 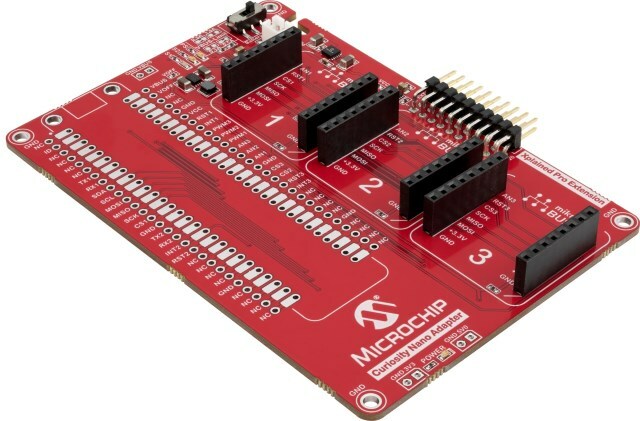 Programming the MPLAB Xpress PIC16F18877 Evaluation Board is quick and easy. 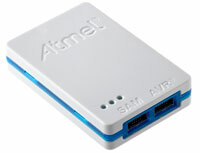 We’ve integrated a unique drag-and-drop programmer for compatibility with almost any USB-connected PC, laptop, or tablet. 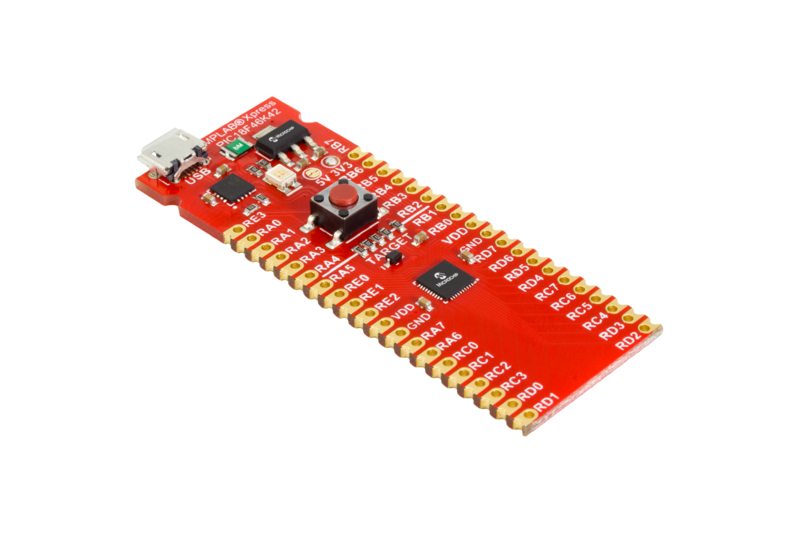 The MPLAB Xpress Evaluation board connects to your PC as a USB Flash drive, so no drivers are needed. Programming of the target device is completed in microseconds, with no waiting.